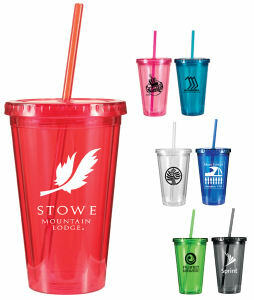 Custom promotional travel mugs are one of the most popular promotional products on the market. 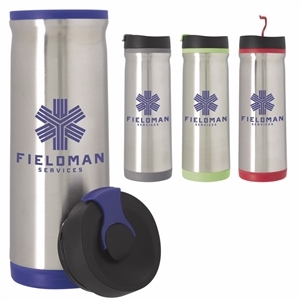 When it comes to selecting the right promotional items to give to your clients, consider the fact that the promotional travel mug has it all. 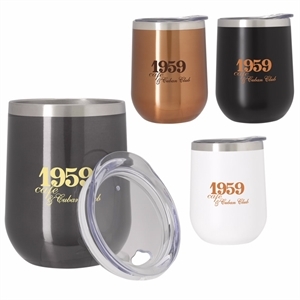 Not every promotional item has three of the most important characteristics in one package: function, durability, and appeal. 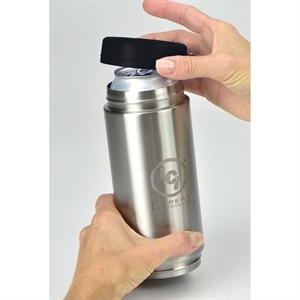 The custom imprinted travel mug is valuable because it can be used by clients and colleagues in any venue to contain and transport liquids. 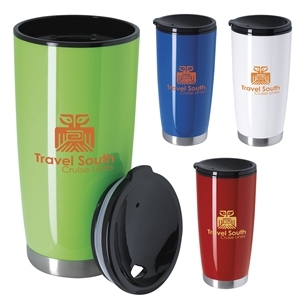 The promotional travel mugs at IASpromotes.com are constructed from sturdy materials so that your customized travel mug will last for years. 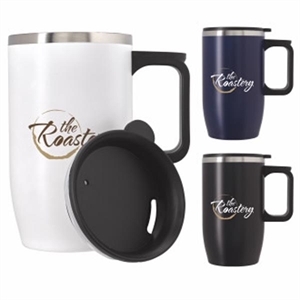 This helps to retain the value of your promotion, and since our logo travel mugs come in many affordable styles, you are providing your company with a fantastic branding opportunity that can’t be beat.